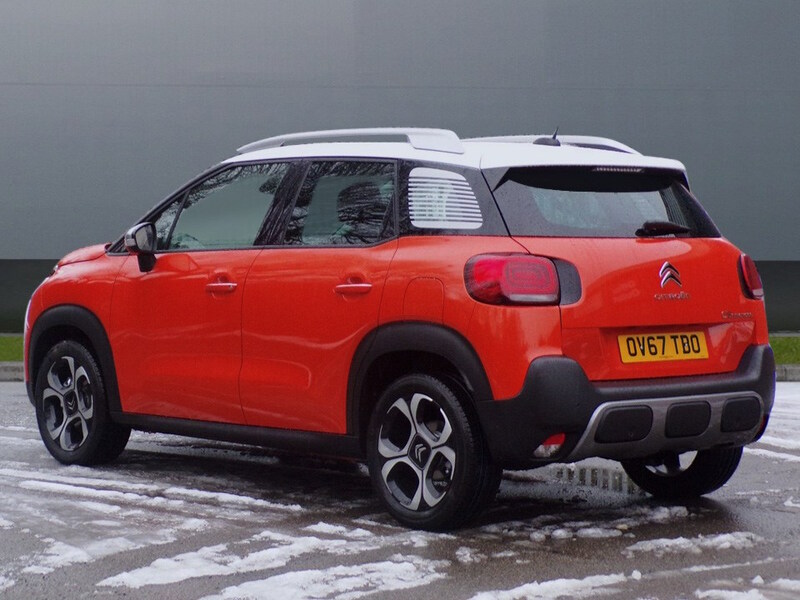 Ian Beatty takes the rather cute but very capable Citroen C3 Aircross for a week long test. 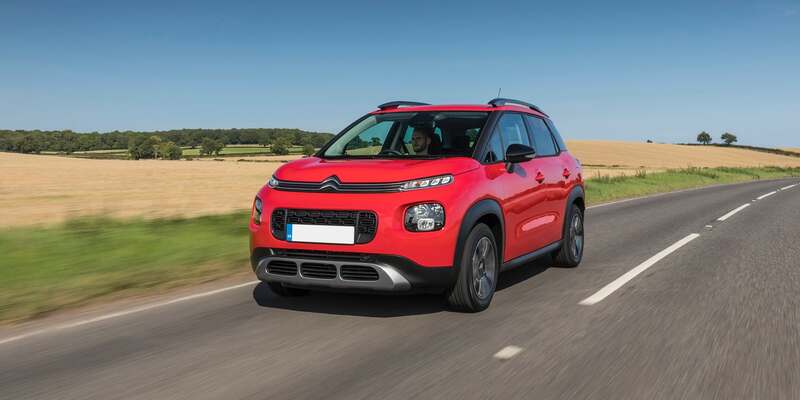 SUVs continue to grow in popularity among Irish motorists, it’s understandable too when you look at Citroen’s latest offering, the C3 Aircross. With chunky appealing looks, coupled with a versatile modern interior, it’s a win-win for the French brand. 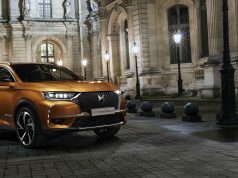 That said, looks alone won’t be enough to attract conquest sales in this tough segment, that’s full of competition from models including the Renault Captur, Peugeot 2008 and SEAT Arona. 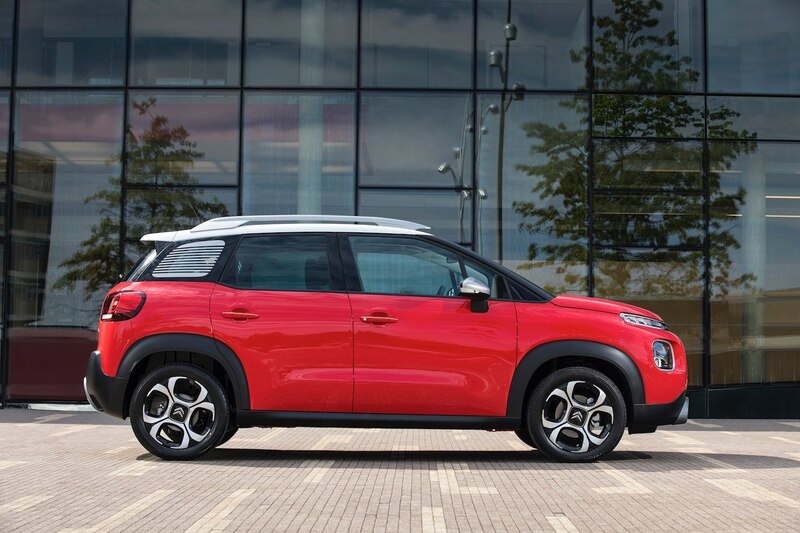 The C3 Aircross has a tall stance, it’s 16cm taller than its C3 sibling. It will be rare to see two identical C3 Aircross on the road, thanks to a vast range of customisation options, allowing customers to personalise their car to their individual tastes. 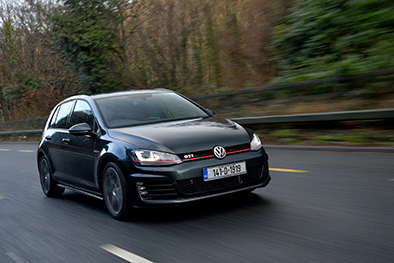 Irish motorists can choose from three trim levels, Touch, Feel and Flair, our test car was the high-end Flair variant. Power comes courtesy of two petrol and one diesel engine. 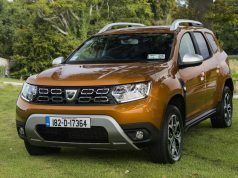 Our model comes equipped with an abundance of features, these include, wireless phone charging, satellite navigation, keyless entry and start, auto air conditioning, auto wipers, 17-inch alloy wheels, bi-tone colour roof, leather steering wheel, 7-inch touchscreen with Android Auto, Mirror Link and Apple CarPlay, LED daytime running lights and a host of safety equipment. Our test car also featured the optional (€600) Grip Control system. It basically enables the driver to select from a range of driving modes such as snow, sand and all-road. These then alter the car’s ESP (electronic stability programme) settings to adjust power to the front wheels to provide maximum traction. 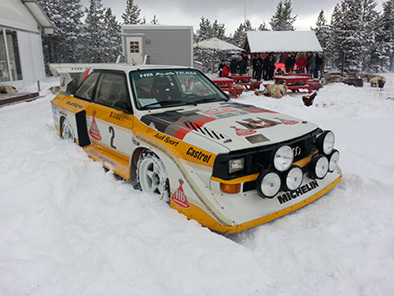 It’s far from an all-wheel-drive system, but nonetheless may assist you parking on wet grass etc. 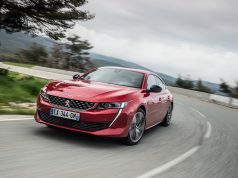 The highlight of our car was undoubtedly the driving experience, thanks to the zippy 1.2-litre petrol engine. 110 horsepower is nothing to shout about, yet the C3 Aircross delivers far more in reality than on paper. 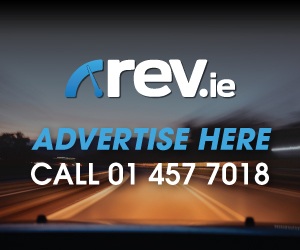 Around town and on the open road the responsive engine puts a smile on your face under acceleration, it’s punchy throughout the rev range and eager to perform in any gear. 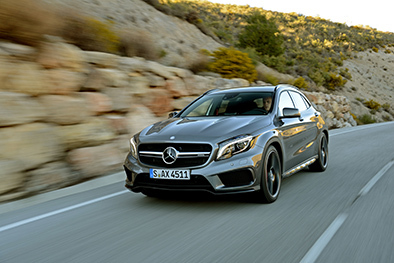 The manual five-speed transmission has a light yet solid feel to it, with a pleasing short-throw between gears. With competent suspension too, the C3 Aircross can tackle twisty sections of road with confidence, it truly impressed us in terms of performance and driveability. 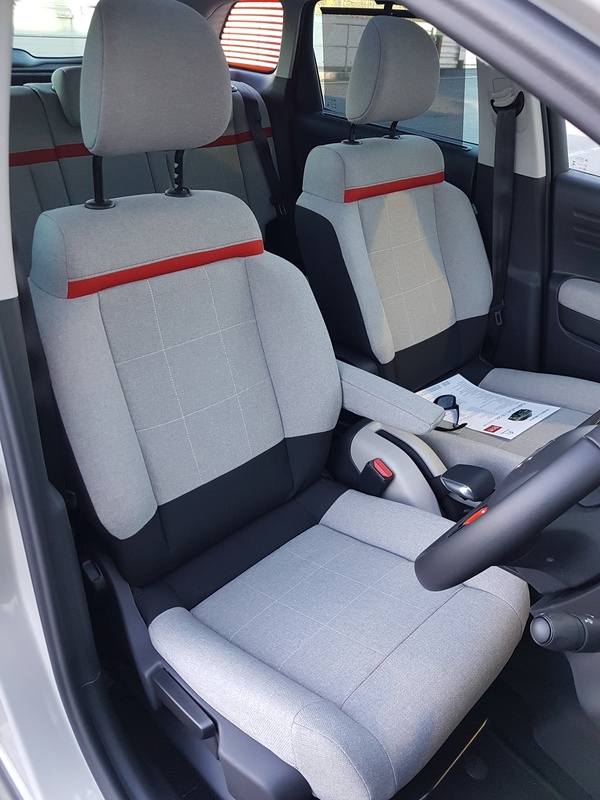 The interior is a light-filled spacious area, aided in our test car by the optional opening panoramic roof. 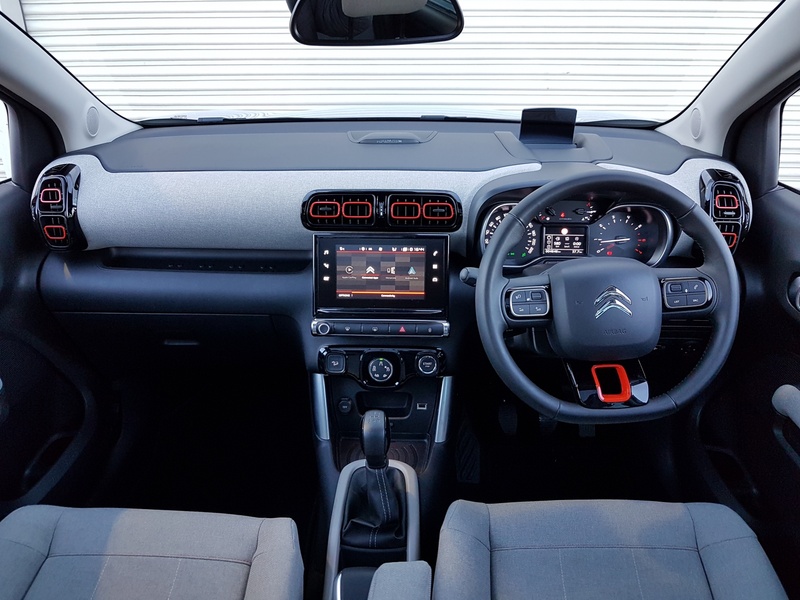 All the infotainment and heating controls are centralised in the 7-inch touchscreen that takes pride of place in the centre of the dashboard. The menus are clear, navigating your way through the various pages is effortless. 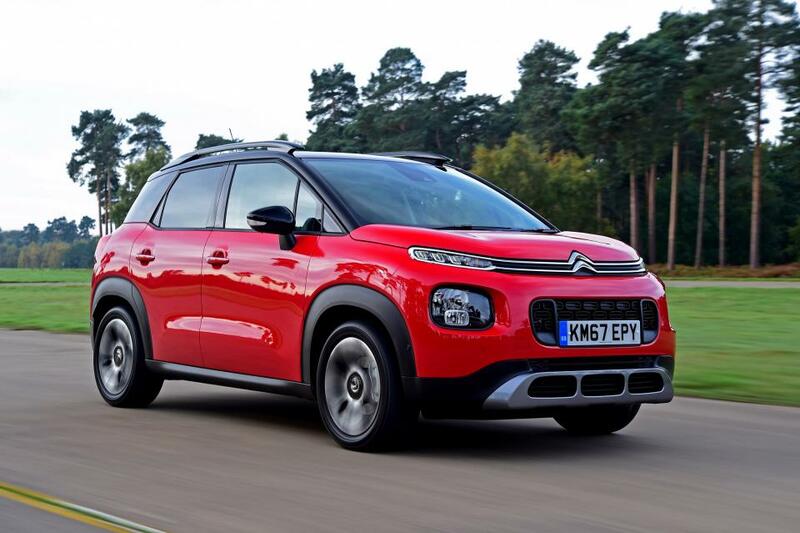 As the SUV market continues to spiral upwardly, Citroen are in a prime position to take a decent slice of the pie, with this charismatic C3 Aircross. For added comfort it’s backed up with a five-year, unlimited mileage warranty.